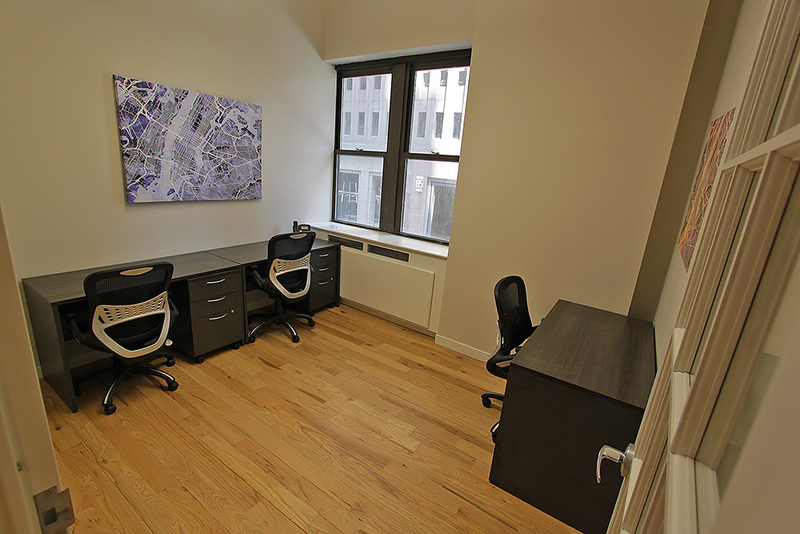 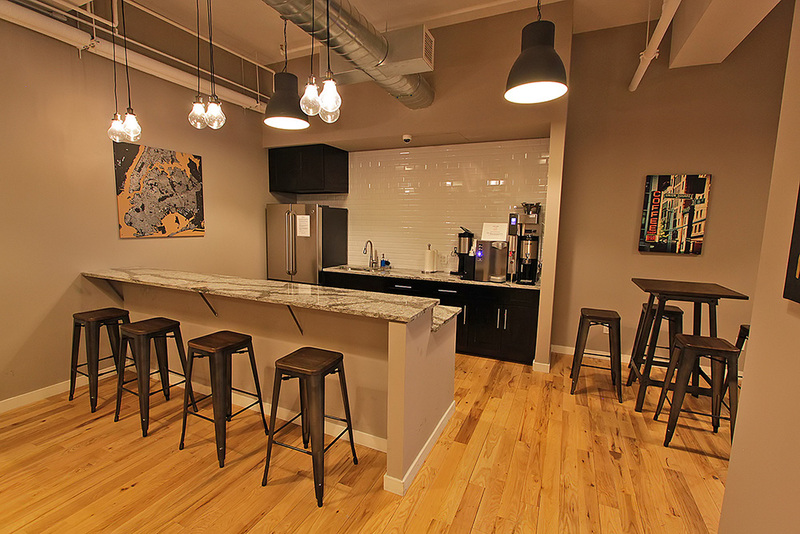 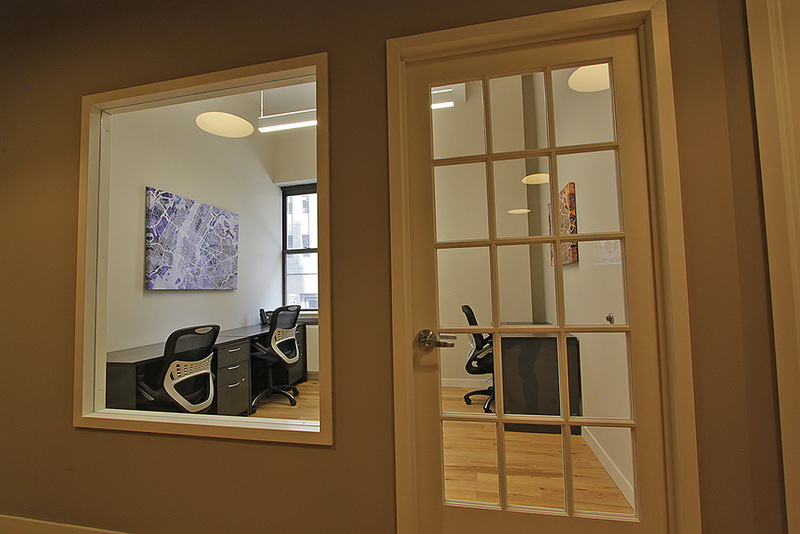 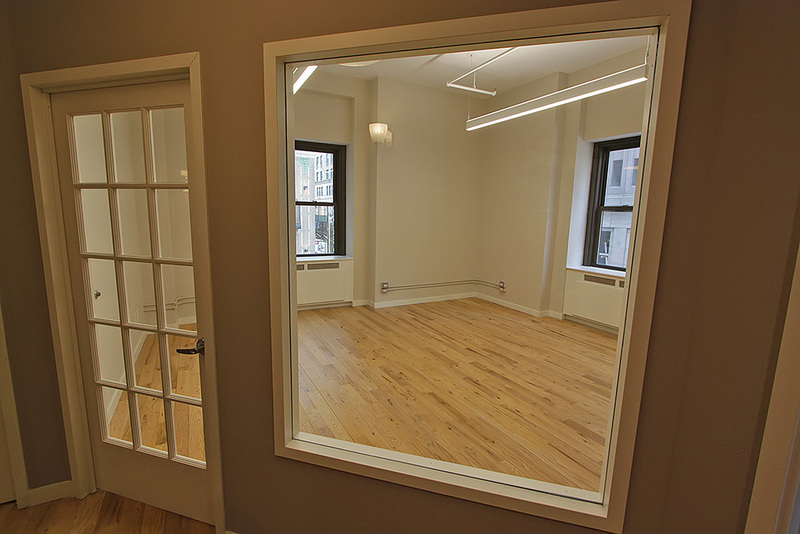 Turn-key, private offices for rent on Broad Street in the Financial District. 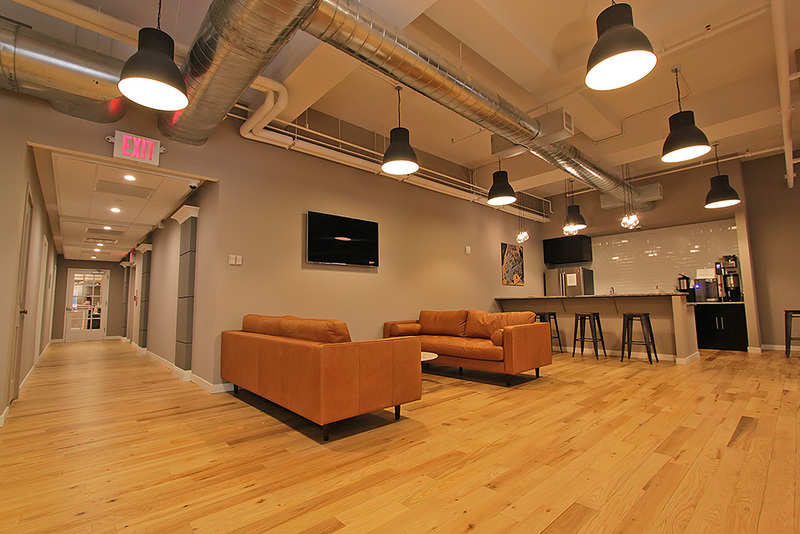 There are a variety of layout configurations, from large team rooms to single-occupant offices. 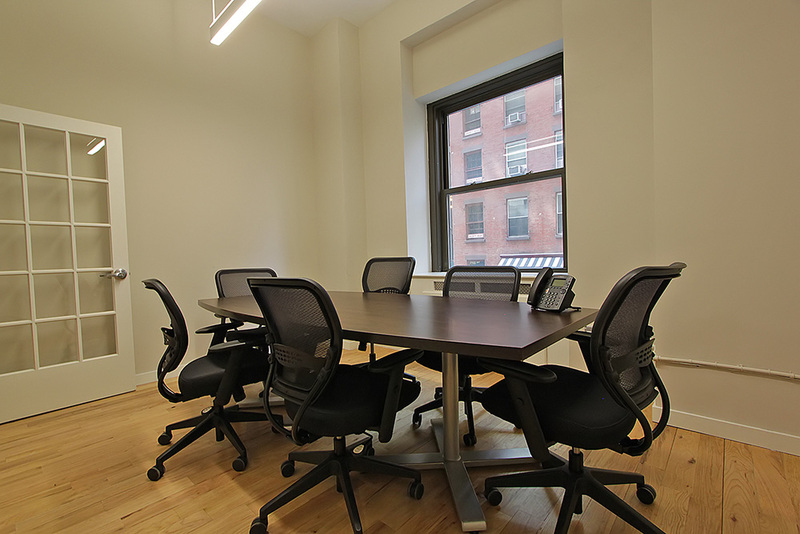 Shared access to conference rooms, IT support, reception services, flexible lease terms.